Caprices Fine Arts is looking for artists to participate in its Stampede Art Show on July 8, 2016. 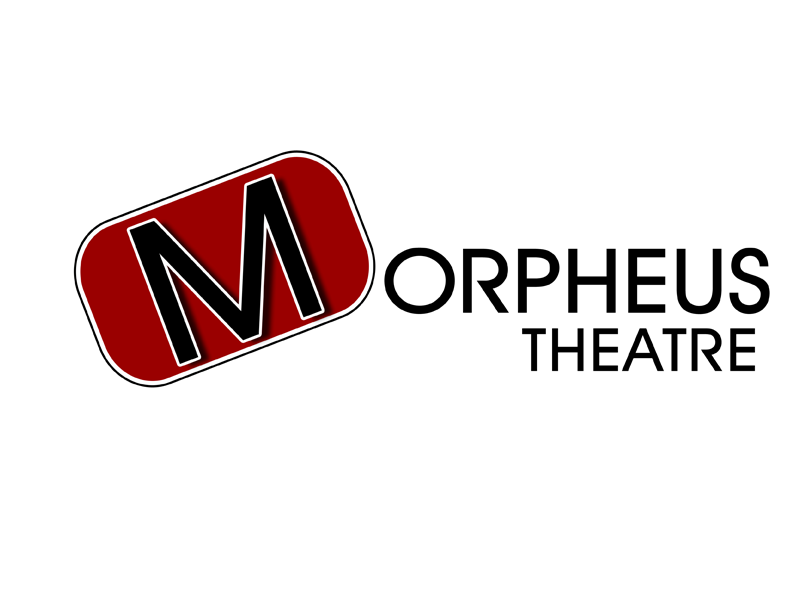 Audition for Morpheus Theatre’s upcoming show, Run for your Wife. 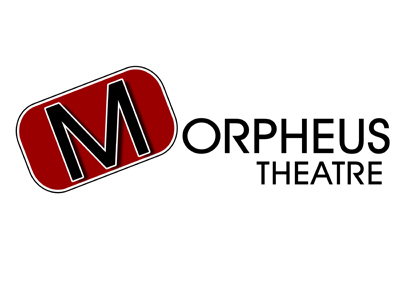 Rehearsals run August 2 to September 22, 2016. 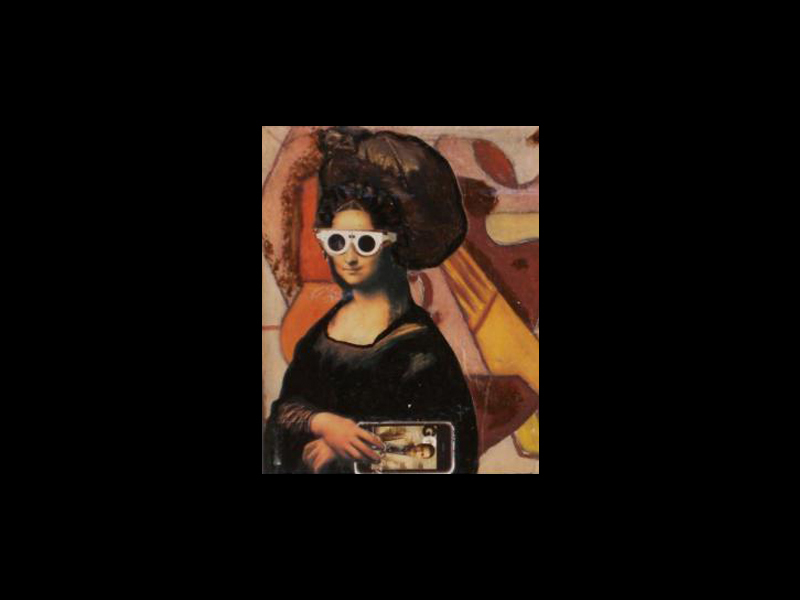 Christine Klassen Gallery is seeking an enthusiastic and motivated individual to join our team. Apply by June 30, 2016. 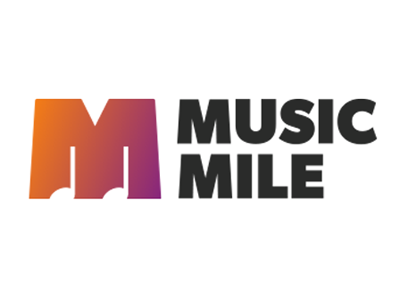 The Youth Musicians of Music Mile Alliance is for young musicians from the Calgary area under 22. Participate in the kick off on June 12, 2016. Calgary International Film Festival is hiring a Volunteer Assistant to help manage the festival’s team of over 400 volunteers. Apply by June 30, 2016. 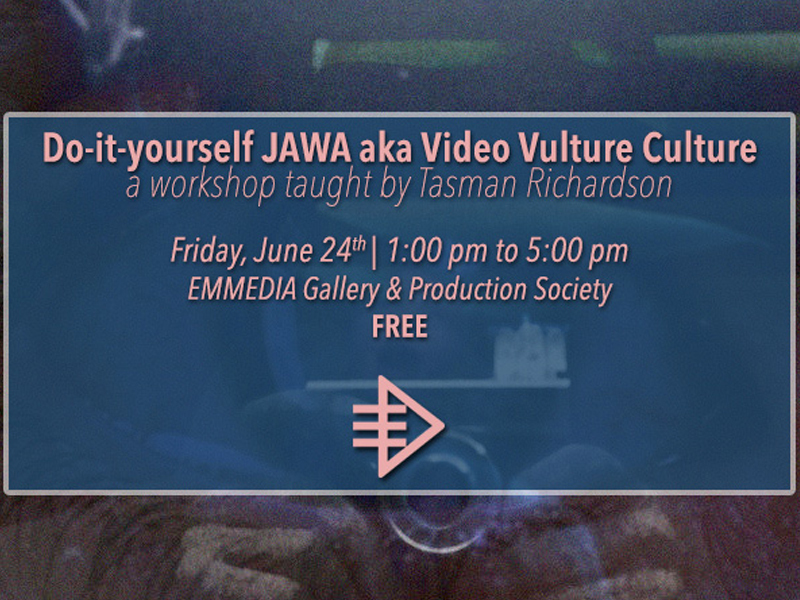 In this workshop you will observe, practice, and understand the JAWA Method. On June 24, 2016, join EMMEDIA for this free course. The Calgary International Film Festival will be hiring two Box Office Coordinators for the 2016 festival. Apply by June 15, 2016. The CIFF Photo Coordinator plans and oversees all photo and video documentation of the festival, ensuring that it is vibrant, organized and archived. Under the guidance of Jane MacFarlane, we will be exploring how to use correct technique to maximize your sound for stage speaking. This position is responsible for stewardship of the National Music Centre’s (NMC) volunteer program. Apply by June 6, 2016.